L-Rider mod VV is a cheaper and more performant product than ProVari. 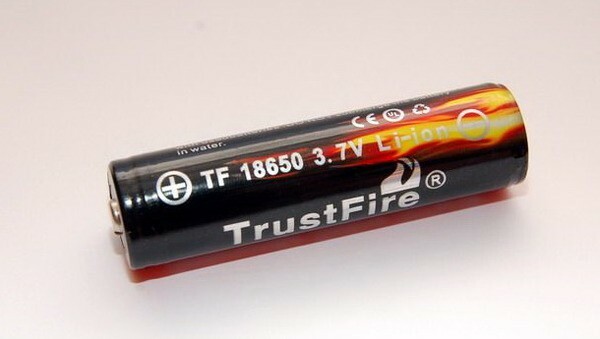 The kit has rechargeable batteries 18350 of 1200 mAh. 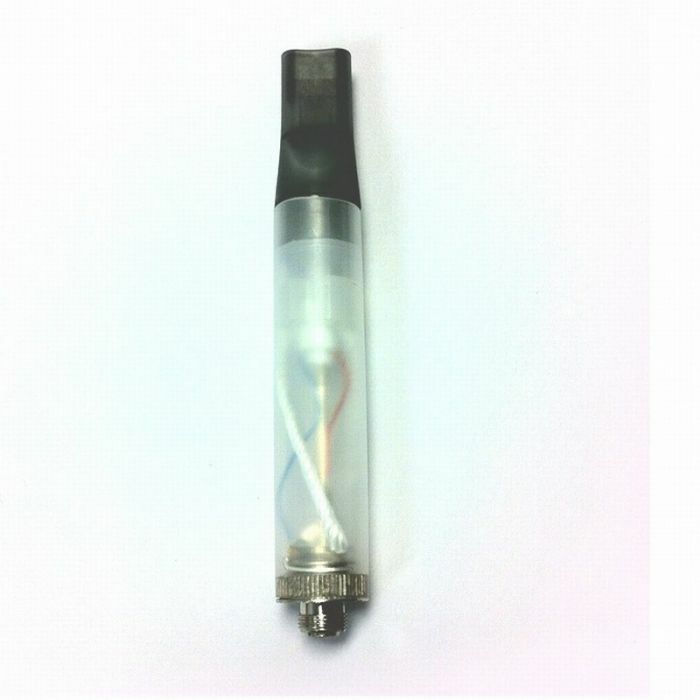 Electronic cigarette with variable voltage 3-6 V ajustable with 0.1 V with a 510 connector and protection of 2,5 A against scurtcircuits . New Lavatube Electronic Cigarette is the first and only with variable voltage .It produces more steam and it has a perfect taste and flavour. 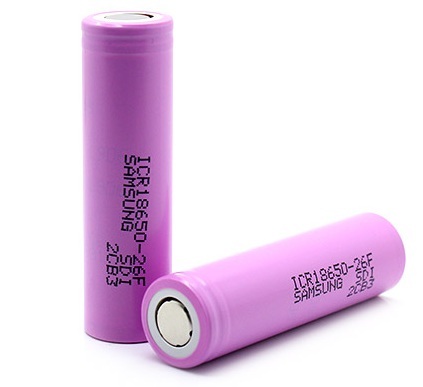 To enjoy this E-Cigarette you need the 18350 battery (1200 mAh) wich works at voltages between 3V and 6 V.The voltage cand be adjusted with 0.1 V up or down. The material of wich is made is a strong metal alloy with finishes of bloack paints on the surface. 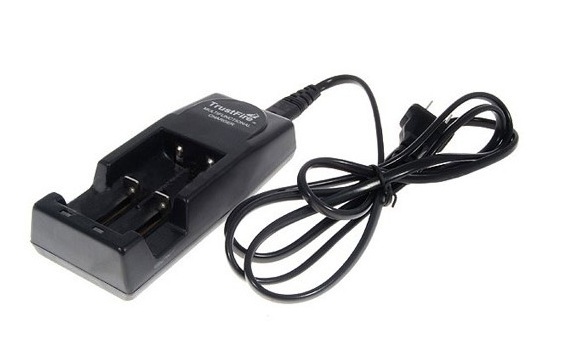 -It has 5 click protection function ,wich means you need to push 5 times the button in 2 seconds to turn on/off the battery. 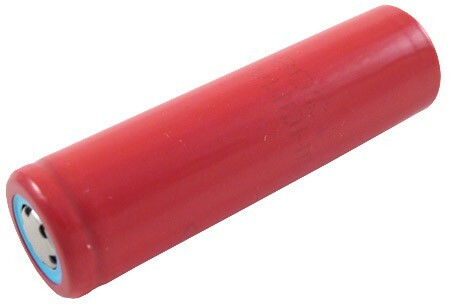 -After you turn on the battery , by pressing this button you will turn on the atomizer at the voltage you had set. 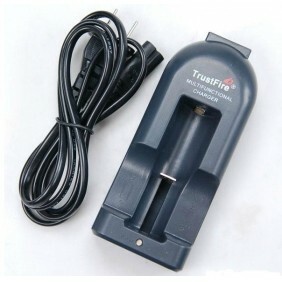 -Are used to adjust the voltage by 0,1 V. If yiu reach at 6 V and press "+" the voltage will be 3 V.
The LCD Screen is easy to use and it indicate the voltage you had set. In addition the Electronic Cigarette has a "block" function , which blocks the voltage level to a certain value, eliminating the risk of changing the voltage from mistake.To lock or unlock the voltage voltage you must press the "+" and "-" simultaneously for 5 seconds. Lavatube also has a voltage regulator output which will always send the same flow of current to atomizer whether the battery is fully charged or almost flat. 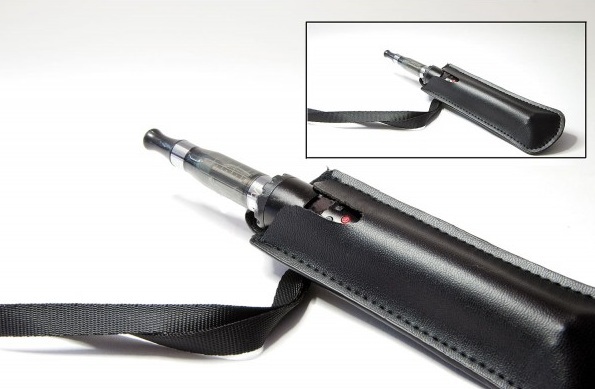 To protect the atomizer and Lavatube battery, if you hold down the fire button (black) pressed for 10 seconds without a break the power supply will automatically switch off. 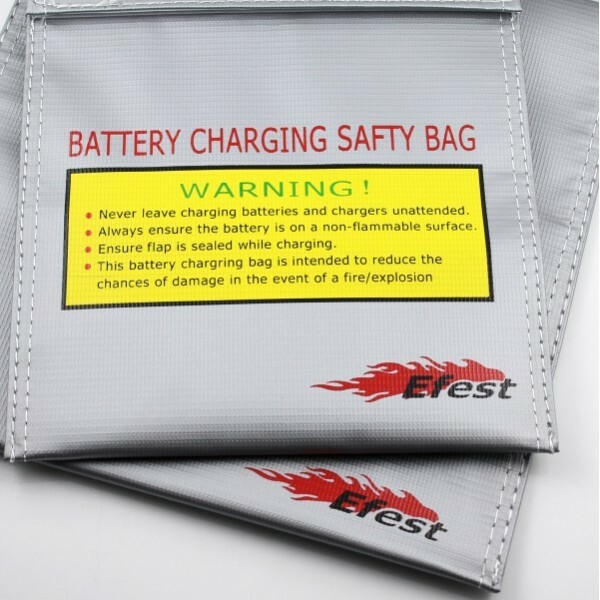 If you put the battery reverse the protection system will not let you to turn on. 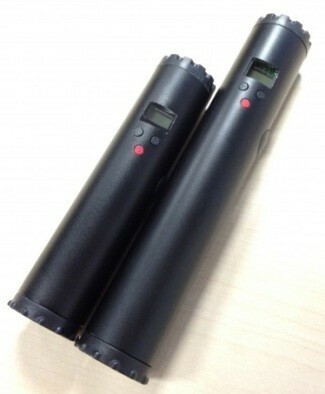 Lavatube will switch off also when the battery is almost empty. 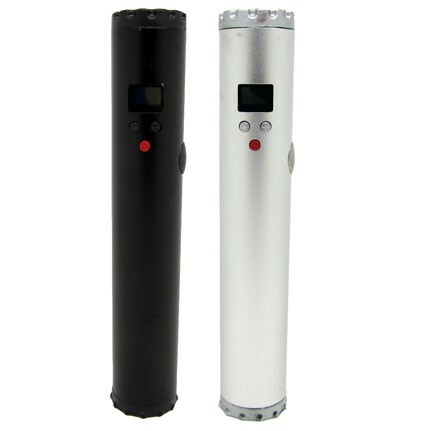 Lavatube has a built-in voltmeter that allows you to view the battery voltage by pressing the red button 7 times. 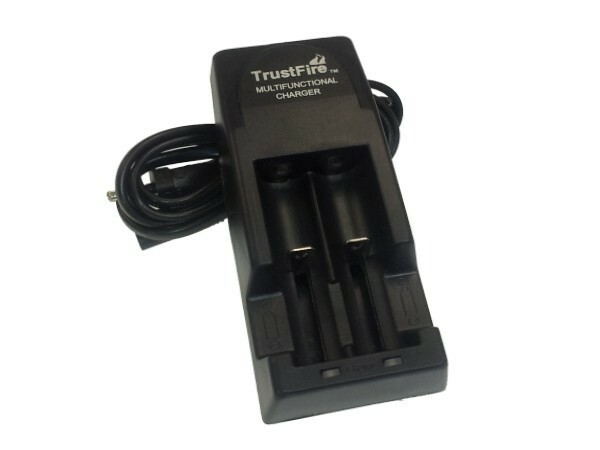 Thus for a few seconds you will see how much time you can use before you need to charge the battery.During the battery life the battery voltage will drop from 4.2 V to 3.3 V. The LCD will flash when the battery needs to be recharged and stop automatically when is no longer current.